Travel bags and accessories brand La Portegna came about because of one man's sensibility for "slow travel". For José Urrutia, the founder of La Portegna, it all began with his grandmother, who told him fascinating stories of long boat voyages to far away lands at a time when "slow travel" was the only type of travel. The objects that decorated her home spoke of things she had seen and people she had encountered and befriended along the way (among them Ernest Hemingway). 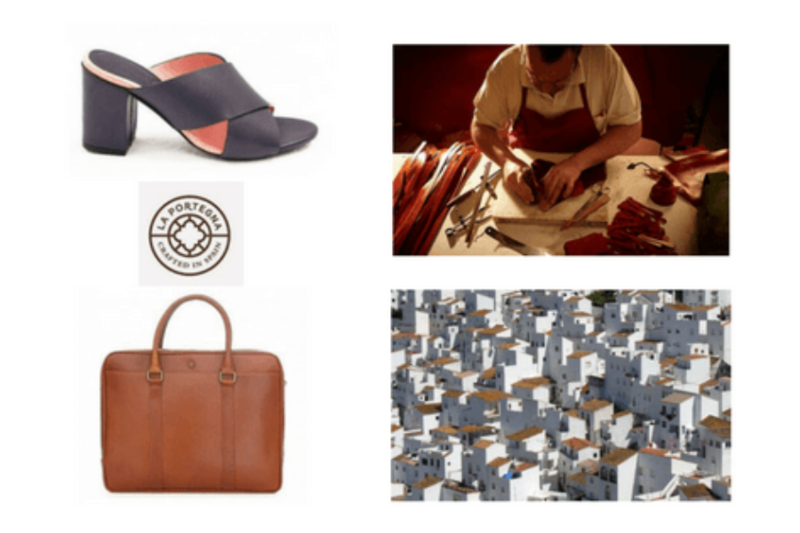 Moved by his grandmother's experiences, the charismatic Spanish entrepreneur set out to create the most cherished travel bags and accessories on the market.